This blog post was written by Ruben Vuylsteke & Christophe Bonduelle. 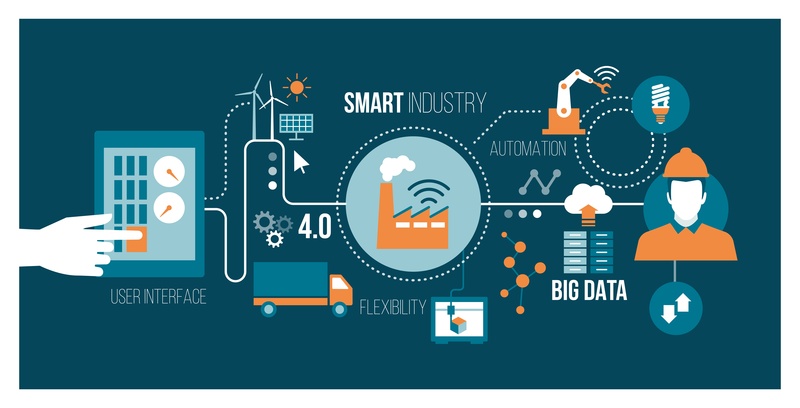 Smart Manufacturing, Industry 4.0, IoT, etc. are hot topics in our environment. To learn more, we visited the ABISS (Advanced Business & Industrial Software Summit) trade fair held on Thursday 5 October at the XPO in Kortrijk. Throughout the day, the questions at the back of our minds were: “What can AE signify for these companies?” and “What does AE still have to learn to become relevant to these companies?” Finding answers to these questions requires further thought but before that, here is our report of this extremely interesting day!